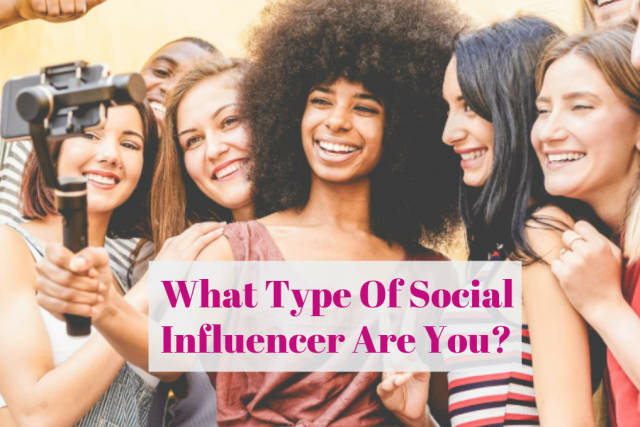 What Type Of Social Influencer Are You? What area should you be gramming about? Which app do you spend the most time on? Which of these activities makes you feel the most at peace? What do you normally post photos of online? How many followers do you currently have on social media? You would be an amazing beauty influencer! You have the best beauty tricks on the internet and know how to make anyone look like a million bucks! You would be an amazing fashion influencer! You have a incredible eye for fashion and know how to create the most sickening looks for every occasion! You would be an amazing food influencer! Food is your LIFE and your favorite thing to do is to try new eats! You would be an amazing fitness influencer! Your body is sick and you want to share your best fitness tips with the world. You would be an amazing comedy / vine influencer! Your comedy chops have the power to go viral! You would be an amazing travel influencer! You love to explore new places and cultures and love to share those memories with others!